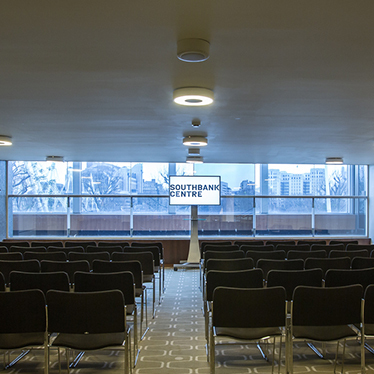 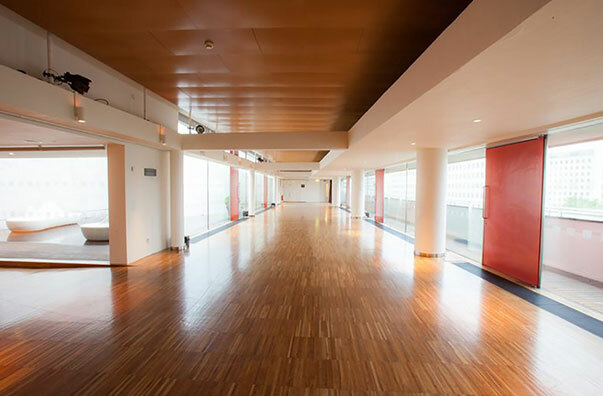 From the Royal Festival Hall to St Paul’s Roof Pavilion, Southbank Centre offers a fantastic selection of spaces for events of all sizes. 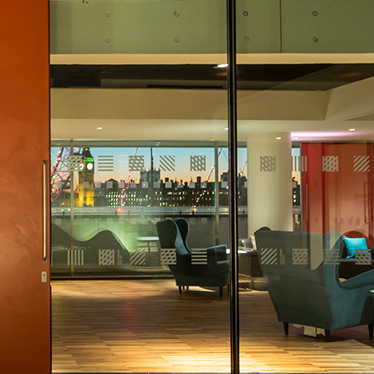 We believe that culture is for the many, not the few. 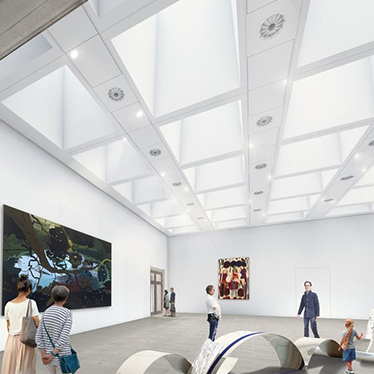 Our ambition is to invite everyone to experience and participate in art for themselves. 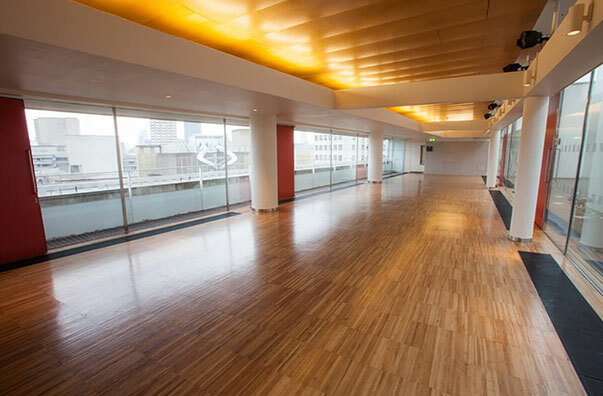 Southbank Centre works with over 1,000 artists every year. 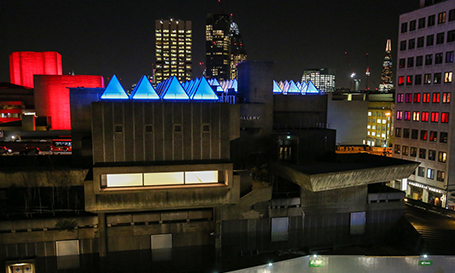 Southbank Centre occupies a 21-acre site on the South Bank of the Thames. 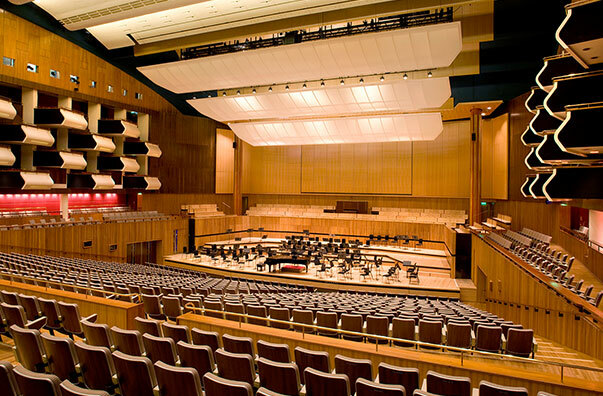 World-famous, multi-venue arts centre in London, with a dynamic year-round festivals programme and an inclusive ethos. 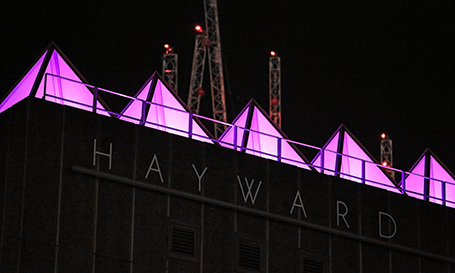 Southbank Centre’s Hayward Gallery recently commissioned renowned artist David Batchelor to create Sixty Minute Spectrum; an art installation which transforms the Hayward Gallery roof into a chromatic clock using dramatic colour. 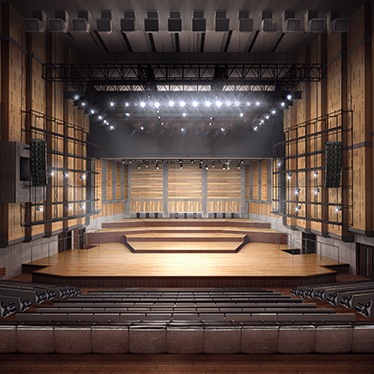 Having worked on numerous projects at Southbank Centre, White Light was approached to provide the technical solutions to make David’s design a reality. 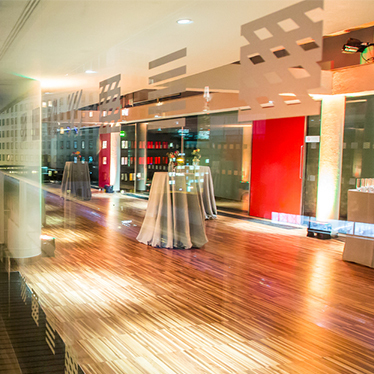 As the complete technical solutions specialist, White Light works in some of the country’s most prestigious venues, offering production support on a range of events. 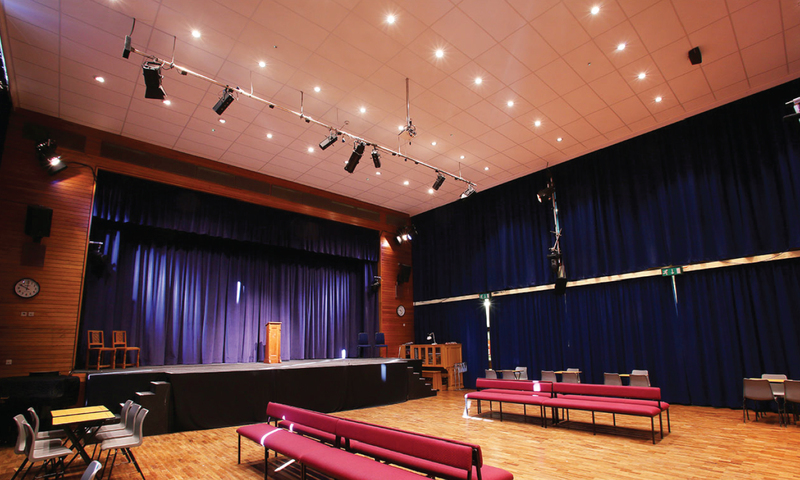 The company is already an approved supplier to many venues across the UK. 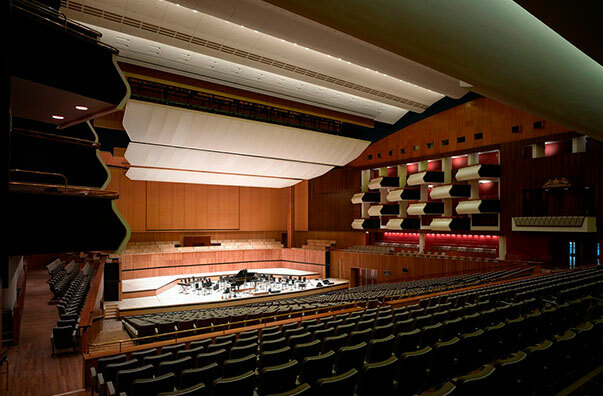 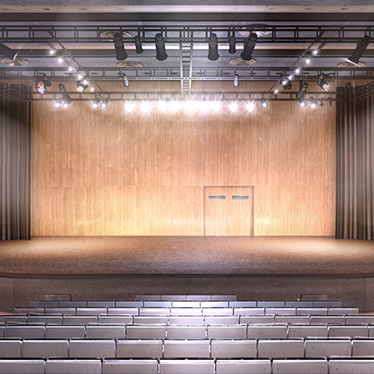 With such a strong reputation in the corporate events industry, the company has recently been appointed as an approved supplier to the Southbank Centre. 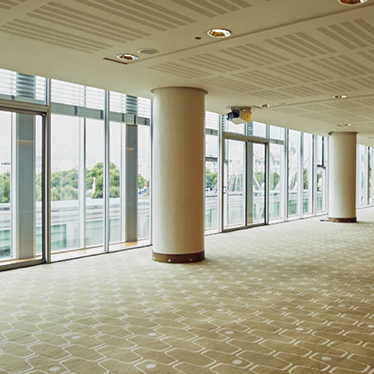 Each month we take a look at one of the venues throughout London where we are an approved supplier. 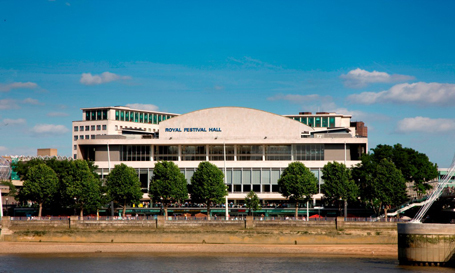 This month, we’re focusing on the Southbank Centre – a world-famous, multi-venue arts centre located on London’s South Bank. 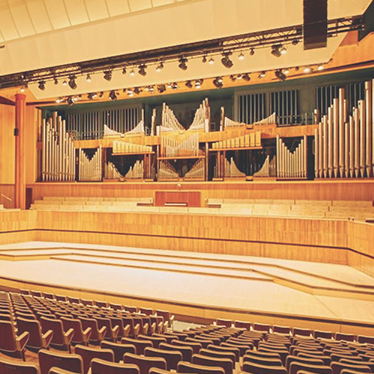 It first opened in 1951 and houses a range of event spaces, with capacities ranging from 20 to 2,500. 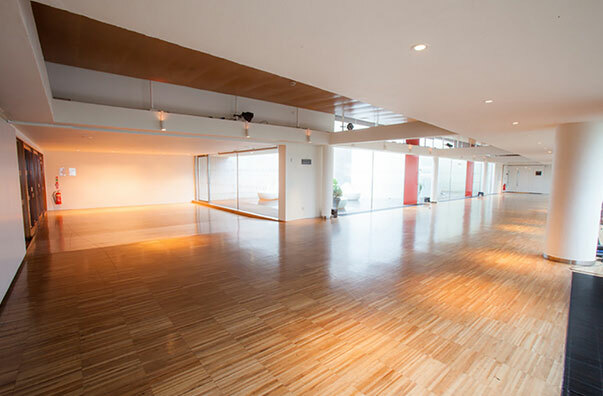 Find out more in this exclusive blog.